A Russian daredevil is planning to pull off a breathtaking stunt: a base jump off a 60-story skyscraper in Moscow with a snowboard, breaking the world record. 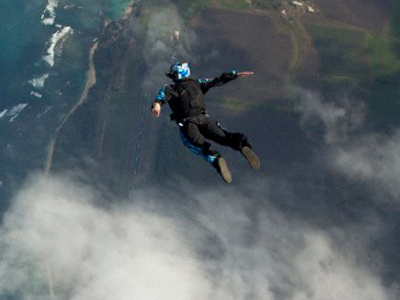 This will be 1000th jump for the fearless skydiver. Watch LIVE here on RT. 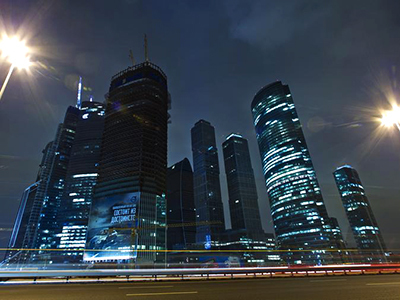 Base jumper, snowboarder and sky-surfer Pavel Olshansky is going to mark his milestone jump by leaping off the 264-meter ‘Imperia’ skyscraper in the Moscow City business district on February 25. But it will not be a regular jump, as Pavel will be geared up with a snowboard. 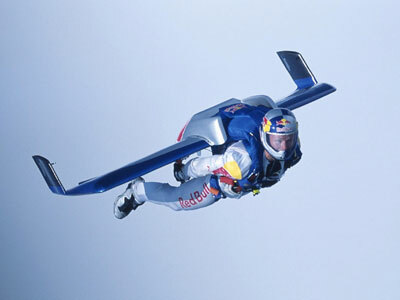 He will first take off from a ramp on a snowboard to gain speed, then perform a backflip and jump off with a parachute. 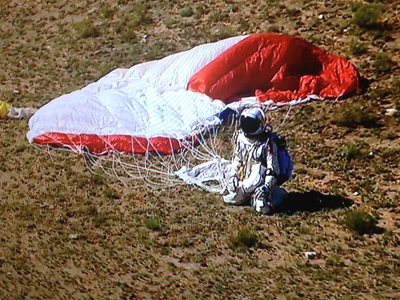 Pavel told RT he will wearing a wingsuit and plans to open his parachute after 3-3.5 seconds into the jump. And the final tricky part of the jump will be landing back on the snowboard. At least 10 cameras will record the stunt, two of which will be RT’s. 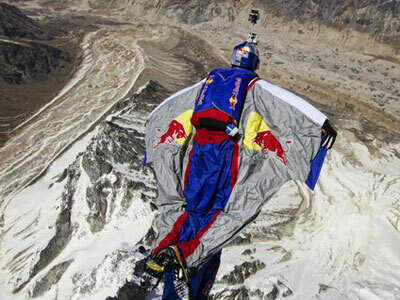 A cameraman specializing in base jumping will jump off simultaneously with Pavel to capture the new world record. Base jumping is a type of jump done from a fixed object such as a building, broadcast tower, bridge or mountain peak with a parachute to break the fall. The stunt itself is very unique. “Not a lot of people base jump with snowboards,” said Pavel. The Russian trains for the two parts separately and is excited to put everything together. 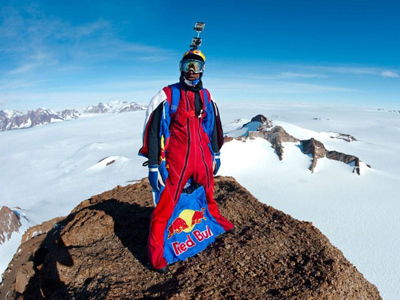 Pavel has been base jumping since 1993 and has conquered many peaks. You can watch the jump live here on RT on February 25.